Can We Go Waterless with Washing Machines? Water is not only a universal solvent. It is life’s elixir used in almost everything in life including washing machines! But the problem of scarcity is becoming more and more a major concern in many parts of the world. Despite the scarcity issue though, the fact that water is the primary need and the most consumed element, the washer can’t go without it. Especially among busy people, this laundry appliance has become a foreseeable help. Do we have the technology capable of producing such an item? If it’s not feasible at the moment, will it remain an unrealized vision? 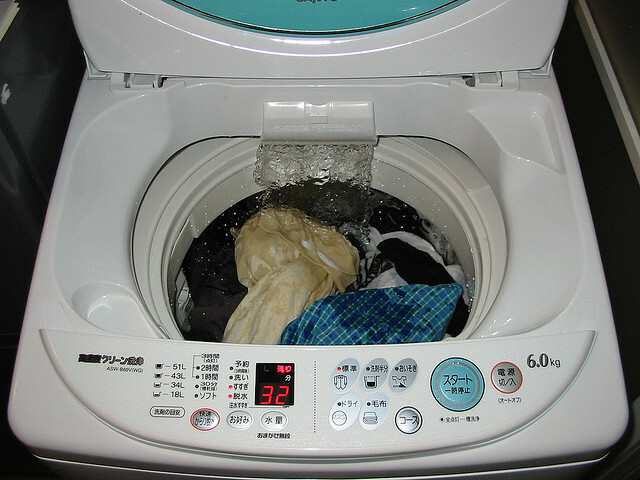 Washing machine manufacturers are aware of the problem with regard to water and how much washers consume. It is for this reason that they have taken measures to develop a technology to minimize these machines’ water consumption. Waterless washing machine could be the next big thing but what led manufacturers to buy the idea started from a study conducted in a university. Researchers were able to develop a machine that uses very minimal water said to be at only two percent. 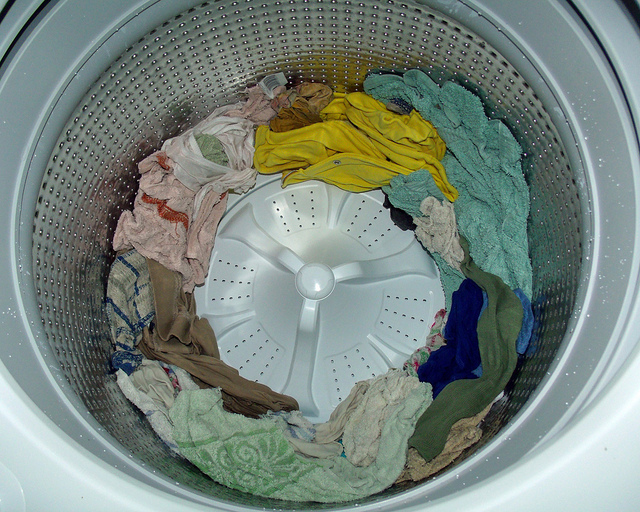 The laundry is still loaded into the machine, just like when using a conventional type. The concept uses polymer nylon beads to clean the clothes. Combined with small amount of detergent, the mixture results to a molecular cleaning reaction that pulls dirt away from fabrics and into the beads. The beads are loaded in a cartridge and are released after they are charged positively and will interact with the dirty clothes. Once the washing process is done, the beads are totally filtered off. The technology is not completely waterless as the clothes need to be damp so that the beads can stick to them. Making the clothes damp does not require so much water. Compared to the conventional washers, this new concept would only require 2% water. It has very low energy consumption and will make it highly suitable for both dry and traditional washing. The beads work more effectively than detergents. 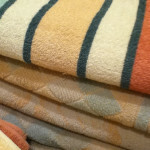 Drying time is significantly reduced as the whole process requires very minimal water. The observation in the prototypes also showed efficient stain removal and that less damage is seen on clothes even after several washings. Another economic advantage of the waterless washer is that the beads may be recycled up to about a hundred times. No doubt that waterless or nearly waterless cleaning system could be the best innovation in washing machines in 60 years. This will positively impact people from all over the world and water scarcity will never be a concern when cleaning clothes with the use of this laundry aid. The superior technology behind the waterless clothes cleaning system is said to have been introduced in the market by the company from UK who has a patent for it. The launch in the US and probably the rest of the world is anticipated within the year. Jenie is a self-proclaimed super mom of 6 who has been waiting for that elusive chance to become a multi-billionaire in whatever monetary unit and thus stalks people who might be in possession of the winning lottery number combination. A former regular employee who worked 8 to 10 hours a day, 6 days a week, she now enjoys more time with her kids working online and home-based. She cooks, does the laundry, cleans the home, iron, does handicrafts on the side and wonders whoever coined the word multi-tasking. She enjoys putting into written words things that she discovers about life based on experience, observation and research. Commercial Washers and Dryers for Home Use?